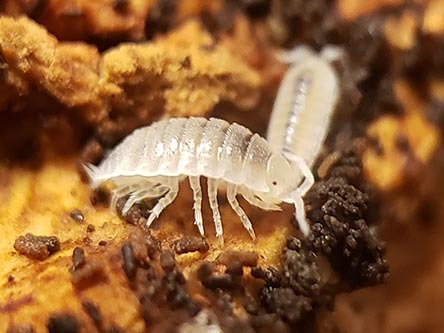 Get the best isopods for sale with fast shipping at xyzReptiles. 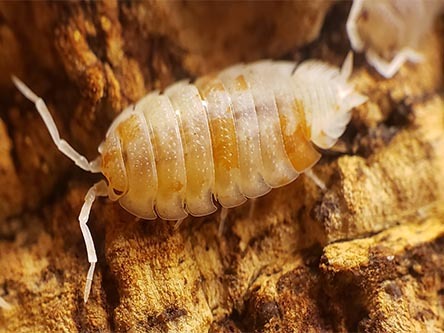 We have several types of pet isopods for sale to choose from. 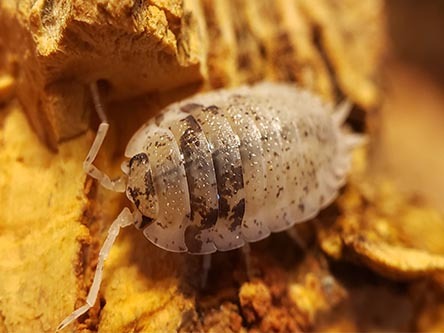 Isopod pets can also be known, as a roly poly or pill bug and can be used to aid in keeping reptile bedding clean. Add them to your reptile pets environment and they will help keep it clean and looking good. 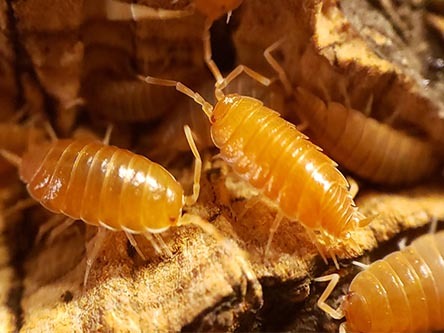 Get an isopod pet and see for yourself how our different types of isopods help provide a clean and healthy environment ensuring you have a happy and healthy reptile pet. These little critters have been popular in Europe for decades and are really taking off here in the United States with their ever-growing popularity. With so many pet isopod options now available it is easy to see why.